Sparco Steering Wheel Accessories - Spacer UNIVERSAL - Pann Auto Performance - San Diego largest aftermarket automotive performance parts - What do you drive? This steering wheel spacer is perfect for the driver who prefers the steering wheel closer to the chest. 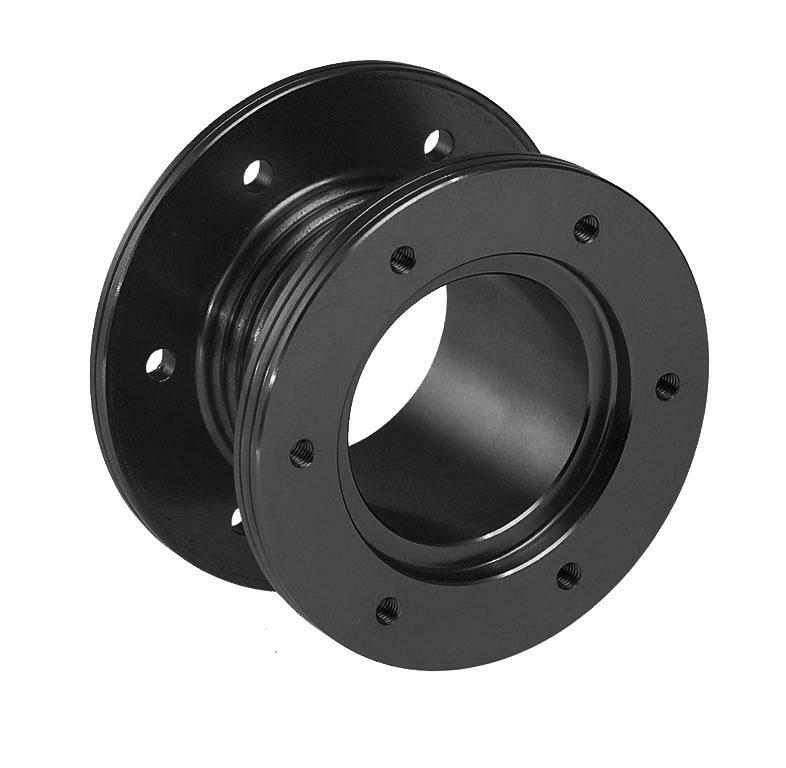 All spacers are CNC machined from the highest quality aluminum, and finished in an anodized coating.